Ching-Wen Chang is a ph.D candidate of Computational Biology and Medical Sciences of the University of Tokyo. She graduated from National Taiwan University, majored agronomy in bachelor degree, and studied Chinese medicine for master degree. 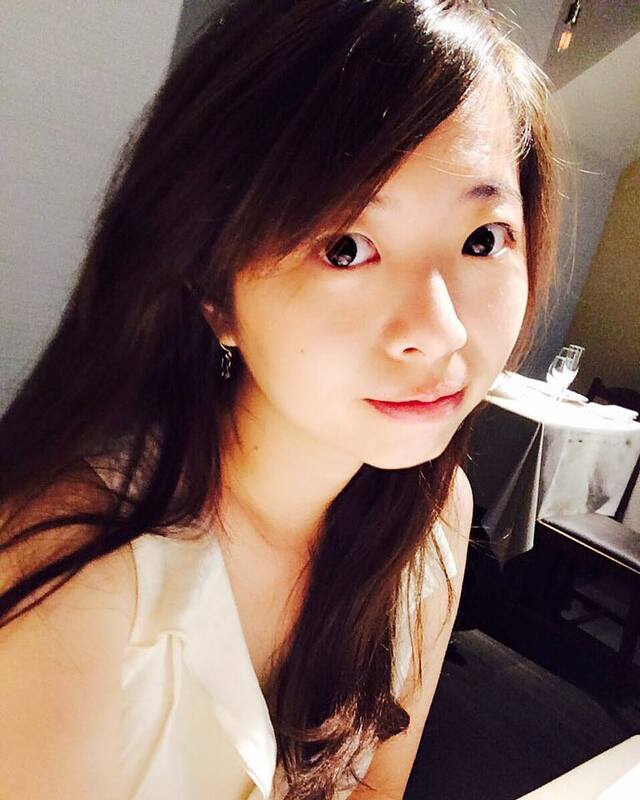 After two years work experience in an international patent and law office in Taiwan, she went to Japan in 2014 for doctoral research, which focuses on the intellectual property issue and innovation policy design. 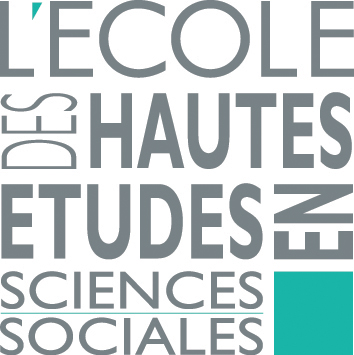 She will join EHESS in Oct 2016 as an invited researcher, and develop her knowledge cycle model to explain how the companies control the knowledge resource through existed policy system. Ching-Wen Chang is Visiting Researcher at the Center for French-Japanese Advanced Studies in Paris from October 17, 2016 to December 16, 2016.